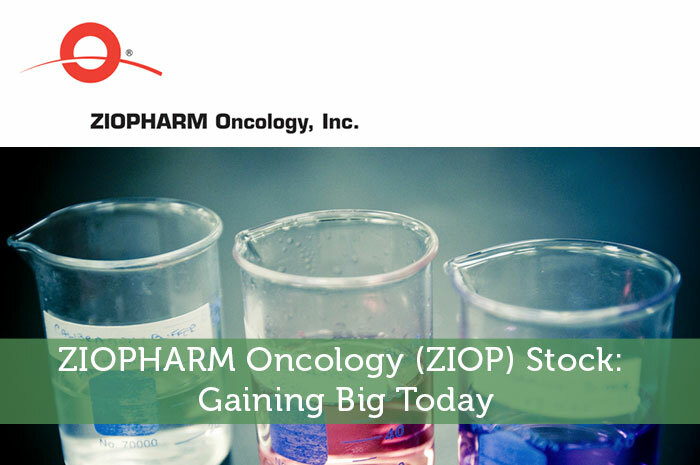 ZIOPHARM Oncology is having an incredibly strong day in the market today, and for good reason. Yesterday, after the closing bell, the company reported its earnings for the first quarter. While earnings were a miss, revenue beat expectations. However, that wasn’t the focus of the report. The reason we’re seeing gains has to do with the company’s advancement with regard to prospective cell therapies. Today, we’ll talk about what we saw from the report, how investors are reacting to the news, and what we can expect to see from ZIOP moving forward. Earnings – In terms of earnings, ZIOP came in slightly below analyst expectations. During the quarter, analysts expected that the company would generate a loss of $0.08 per share. However, the company actually reported that the loss came in at $0.09 per share, missing expectations by $0.01. Revenue – While earnings proved to be a slight miss, revenue came in slightly ahead of expectations. During the quarter, analysts expected that ZIOPHARM Oncology would generate a total of $1.89 million in top-line revenue. However, the company reported that revenue came in at $1.97 million. As investors, we know that the news moves the market. Any time we see positive news with regard to a publicly traded company, we can expect to see gains in the value of the stock associated with that company as a result. Naturally, following news of strong progression in both gene and cell therapies the company is working on, investors are overwhelmingly excited. Currently (11:04), ZIOP is trading at $8.26 per share after a gain of $0.78 per share or 10.43% thus far today. Moving forward, I have an overwhelmingly bullish expectation of what we can expect to see from ZIOPHARM Oncology. The reality is that the company is progressing in a great way when it comes to the gene and cell therapies it is working on. With the strong results, it only makes sense that at least a few of these therapies will make it through FDA approval, leading to strong revenue. All in all, I am expecting to see long run gains in ZIOP. Where do you think ZIOP is headed moving forward and why? Let us know your opinion in the comments below!